With a combined 35+ years in the industry, Andy & Em deliver photography workshops around Australia. For many people interested in improving their photography though it can be hard to attend in-person workshops due to location, time and family commitments and maintaining their skills without daily practice is not always an option. That is why we have created a subscription based LP Training portal to help people with their passion for photography take control of their learning from the comfort of their own home as well as joining a friendly and safe forum to share ideas and hints and tricks with others around the world. As a portal member you get access to a constantly growing library of tips, e-books and videos about photography and photo processing updated monthly. You also get 10% off all in-person workshops and first call on a range of special photography events and retreats as well as access to our private members Facebook page to share ideas and ask questions of your peers and Any and Em. For those that can attend, we continue to offer our range of in person courses from a beginners guide to photography to more advanced courses in natural light photography, day and night flash photography, studio lighting, posing and Photoshop and Lightroom training. We also offer custom designed courses for special interest groups and one-on-one training and mentorship. Join our online community to have access to all the training tools you need to improve your photography: videos, tutorials, articles, cheat sheets, advice and our community. Find out more about our workshops in natural light, day/night flash, studio lighting, posing, Photoshop & Lightroom. We keep our workshop numbers limited to ensure each attendee gets personal attention. We all love taking photographs, but there is a big difference between recording what we see and creating a beautiful image. If you want to learn to take control of your camera, whether you have a point and shoot camera or a Digital SLR, Life Portraits can help you. With a combined 35+ years in the industry, Andy & Em run a range of in-person courses from beginner to advanced in natural light, day and night flash, studio lighting, posing, Photoshop and Lightroom. We offer group training and one-on-one training. Course participants will receive a balance of theory and hands on shooting to ensure they put their knowledge into practice. 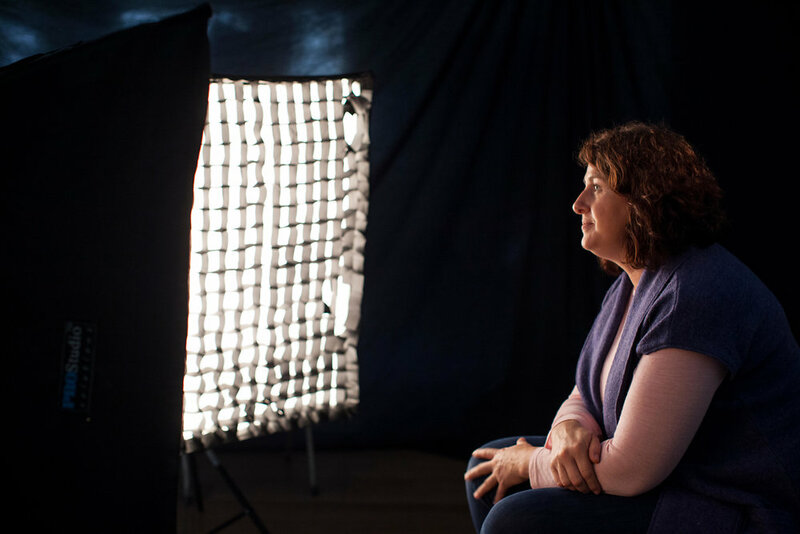 Watch our video to the right to get an insight into Life Portraits workshops. We run courses in beginners photography, natural light photography, day & night flash photography, studio Lighting & posing, introduction to Lightroom, introduction to Photoshop and product photography with your smart devices. Natural daylight can be amongst the most beautiful conditions to photograph under, producing lovely soft lighting at the right time of day. however, it can also be very challenging, harsh, directional and create terrible shadows. The day and night flash course will introduce you to the concepts of flash photography and how to use your flash to balance your foreground and background light. Working in a studio environment is a truly unique experience where the photographer has complete control of all aspects of their image creation and can really explore their creativity. Today taking the picture is only half the story of the creation of a beautiful image. Post production is ever more important, particular for those shooting in Raw and maximising their image potential in camera. This course is designed to help sole traders and small business owners understand the principles of product photography, look at how to simplify the process and set up a working product studio with simple items found around the home. It is aimed at showing attendees what can be achieved with a simple set up while keeping to a tight budget.